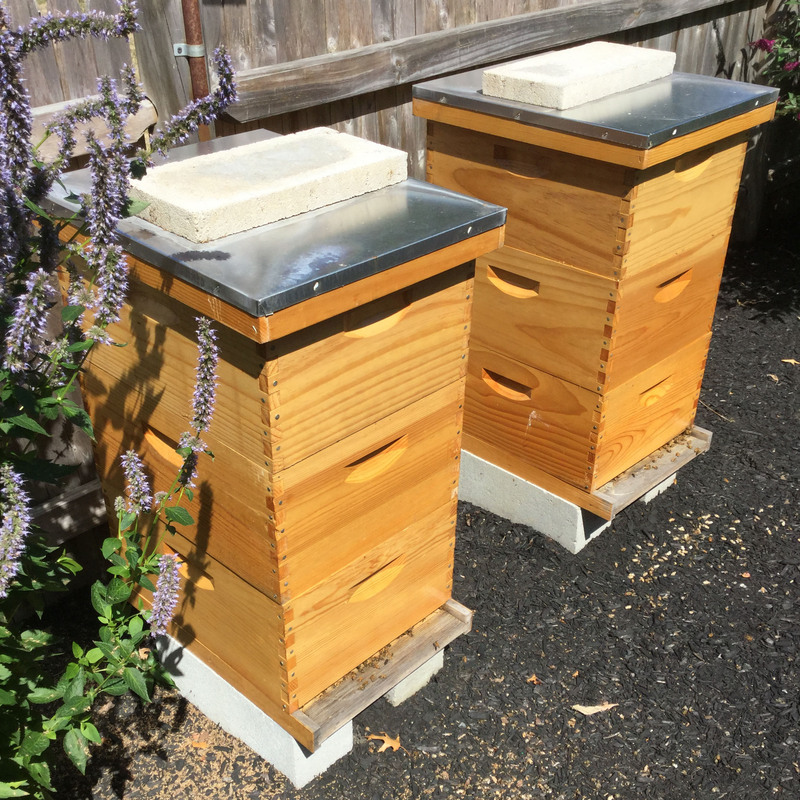 The Best Bees Company is a full-service beekeeping operation. 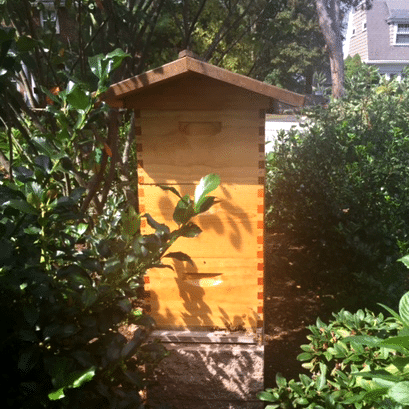 We install and manage beehives for residences and businesses in New York City and select markets nationwide. 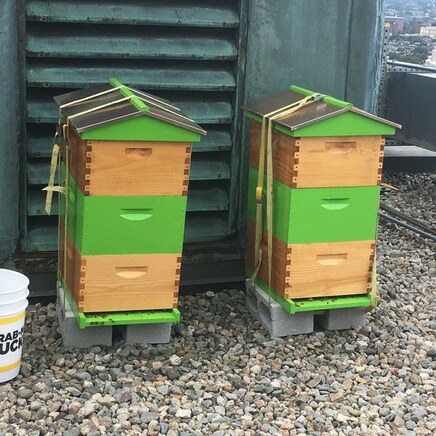 From hi-rises in Midtown to brownstones in Brooklyn, we have urban beekeeping covered. 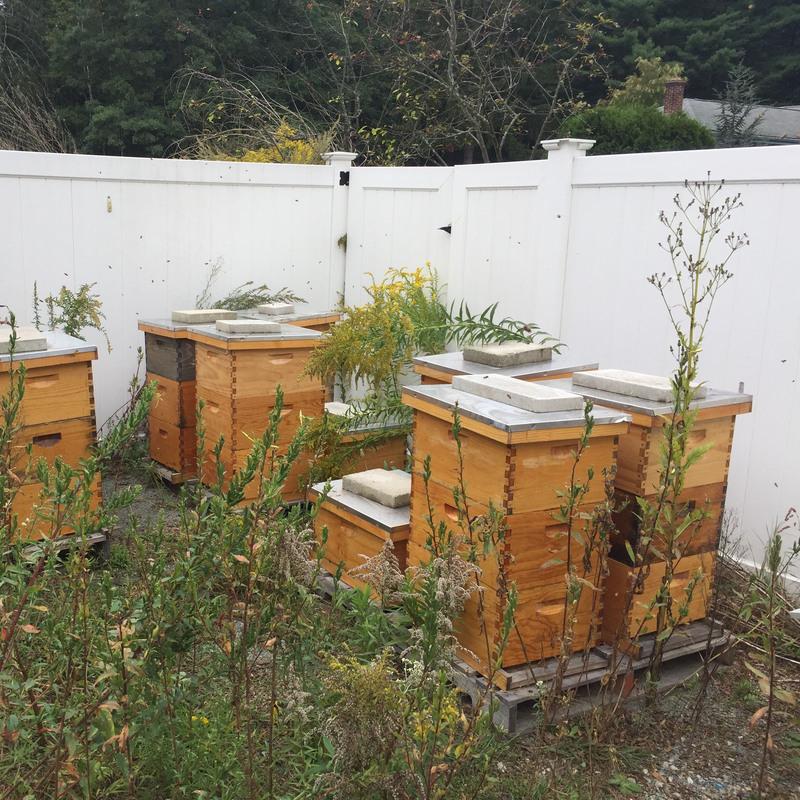 We maintain hives in the New York metropolitan area spanning from New York City, Westchester County, Northern New Jersey, out to Long Island and up to New Haven. 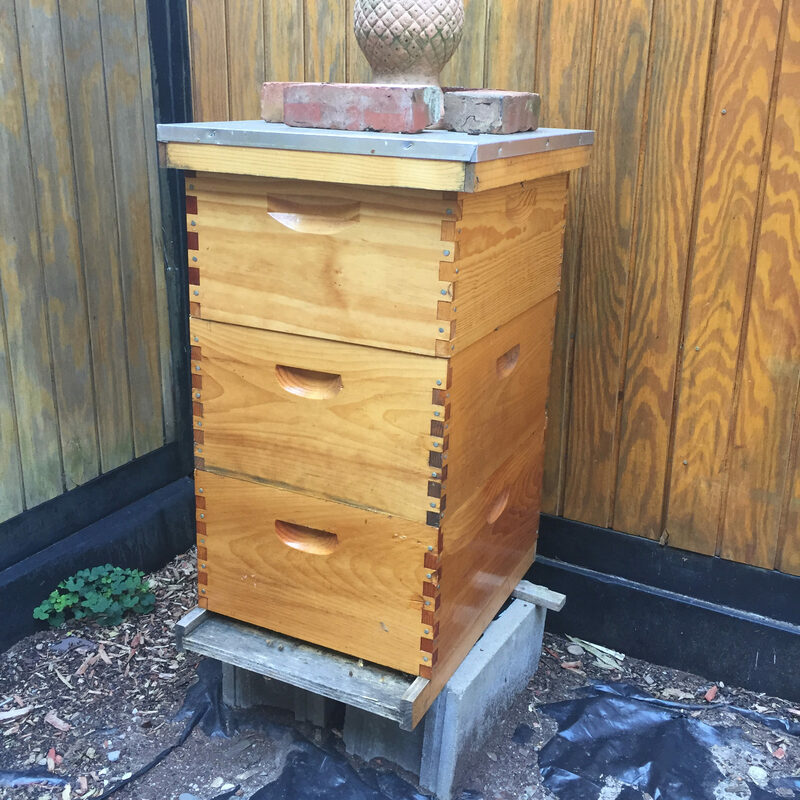 New York City is a great environment for bees! 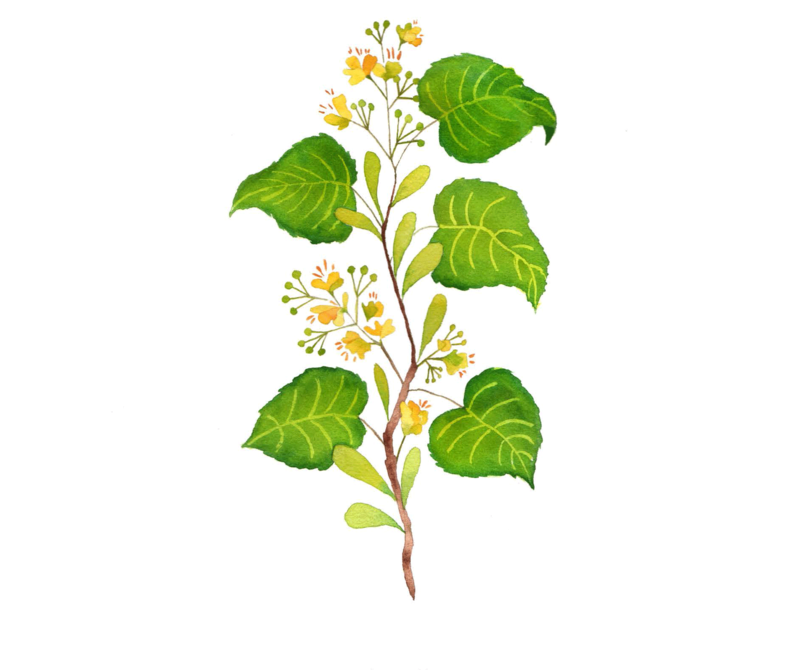 With surprisingly diverse flora, our New York City beehives produce more honey and live longer. 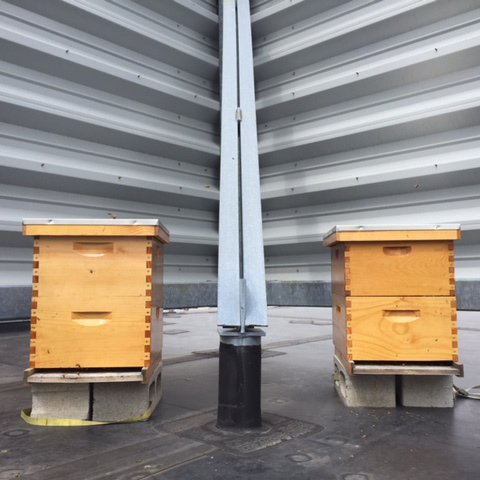 As leading beekeepers, we do more than service beehives, we gather data that’s helping us to positively affect the health of New York City’s bees. 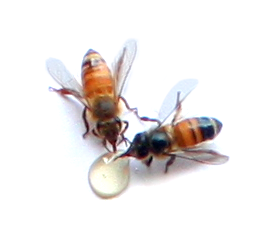 Our beekeepers closely observe beehive conditions throughout the season, and through DNA analysis of honey from each beehive, give us valuable information on plant diversity, environmental conditions and pesticide exposure. 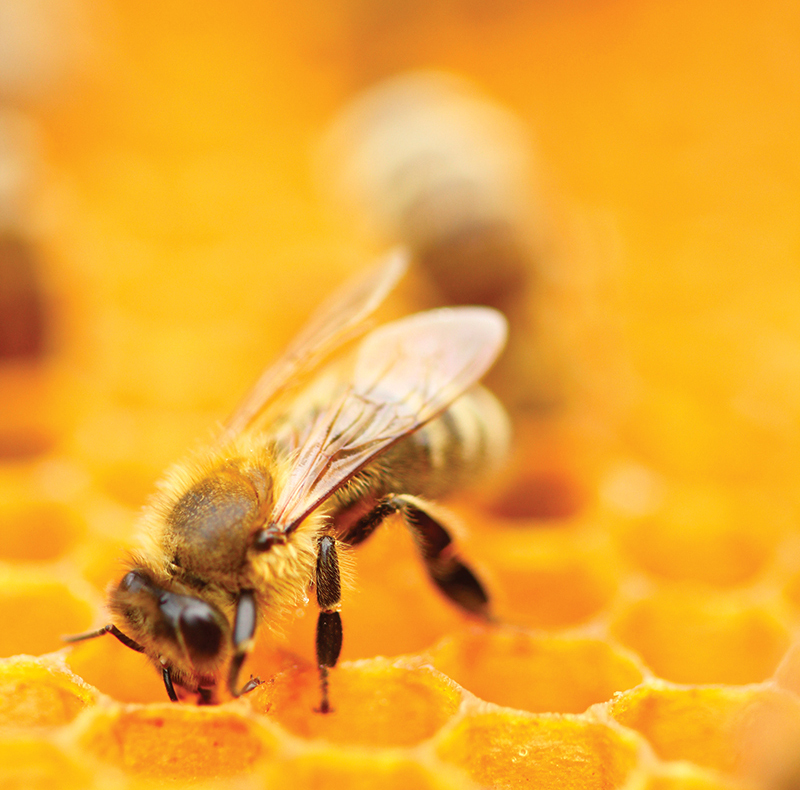 Our analysis of local honey has shown us that urban environments include eight times more flowering plant species than suburban and rural areas, and that this is a key factor in bee health in New York City.